"When we started to work with Adam, we didn’t realize we had started wh..."
"When we started to work with Adam, we didn’t realize we had started what would become a life long professional friendship. Adam ALWAYS (and I don’t use this word lightly but in this case it stands true) stepped over and above any expectation to deliver facts, provide professional guidance and the added touch of sharing relevant personal experiences which supported our decision making. We continually were wowed by Adam’s dedication to his clients and his in-depth knowledge he so willingly shared. Somehow Adam didn’t leave any questions unanswered. He magically would live in our head and guess the next few questions that we might have yet to conjure and respond to them before we even knew it would be a question to be asked! Adam made us feel we were his ONLY clients spoiling us with his full & focused attention. It’s note worthy that we were working with Adam long-distance which required more communication than possibly most in-state clients. Adam made himself available for our emails, calls, texts and in-person visits. He made our 3 hour coast to coast time difference feel like we were neighbors with his 24/7 accessibility. Adam is truly an impressive individual with unparalleled professional work ethics and a uniquely intunned awareness that’s key to his success. In working with Adam, we have gained intellectually, professionally, emotionally and financially. I personally have never met someone more capable as Adam in his field (and frankly in the greater fields related to purchasing real-estate such as legal and accounting guidance). We HIGHLY recommend Adam with full confidence!" "We worked with Adam to purchase our first home and really can’t say en..."
"We worked with Adam to purchase our first home and really can’t say enough good things about him. Adam is knowledgeable, endlessly patient, and incredibly generous with his time. He answered every question and explained every form and every part of the process clearly and thoroughly. 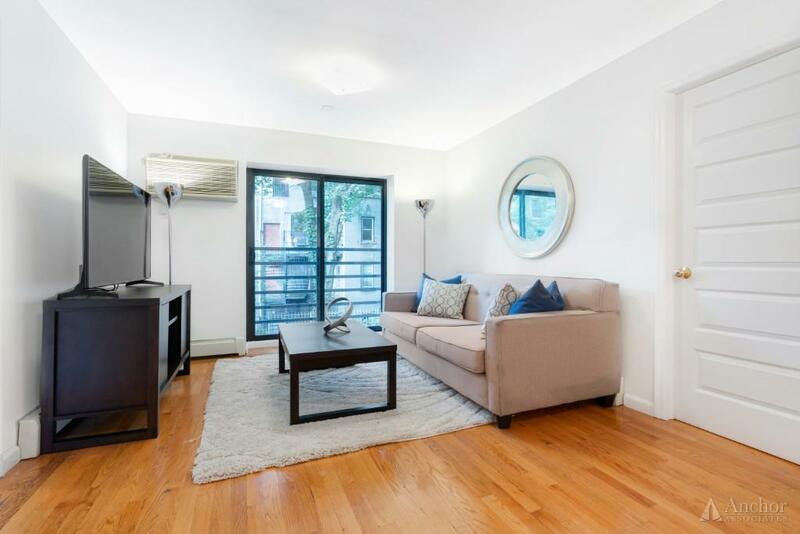 Buying in the NYC market is challenging, but working with Adam made it less so. With no hesitation we would highly recommend him." "Finding and working with Adam was the key factor in our purchasing the..."
"Finding and working with Adam was the key factor in our purchasing the co-op apartment that we love in Upper Manhattan. He has an outstanding knowledge of the local market and of the specifications and prices that met our needs and capacities. His years in the financial sector were invaluable in helping us understand the value and affordability of the properties we considered. Adam was always available to answer questions, meet, advise and arrange apartment visits, and spending time with him was always enjoyable. His knowledge of the process, from property identification through closing, put our minds at ease at every turn. The package that he put together for presentation to the co-op board was of the highest quality. His referrals to lawyers, bankers, insurers, etc. were excellent. Overall, he made an experience that could have been fraught with anxiety into an endeavor that we could manage with confidence. We could not recommend Adam more highly and will be referring friends and colleagues to him." "Adam has been the president of the condo board in the building in whic..."
"Adam has been the president of the condo board in the building in which we live for many years. During that time he has overseen the many structurally complicated, costly repairs that our building community has had to address. He has diligently shouldered this job, bringing his significant financial and real estate knowledge to the task. Adam is a hard worker and an excellent communicator, particularly evident in dealing with many city agencies, building contractors, and a condo community who came to rely on his guidance with increasing confidence and appreciation. I can only imagine that he will bring the same dedication, intelligence and expertise to a real estate buyer. We have been very lucky to have him at the helm during this difficult time." "Adam Feinberg has helped our condo navigate through a very difficult p..."
"Adam Feinberg has helped our condo navigate through a very difficult period which was plagued with financial, legal and logistical difficulty. He worked very hard to help instilling disciplines and building consensus among the owners to restore our building back to health. I highly recommend Mr. Feinberg as a real estate professional." A graduate of New York University’s Stern School of Business, Adam Feinberg trained thousands of financial professionals on Wall Street covering many different areas of the industry.? Over the past few years, Adam held the roles of President and Treasurer for his Hamilton Heights condominium. His leadership efforts in these roles established a strong management structure in the building, as well as, improved the physical condition and stabilized the finances of the building. 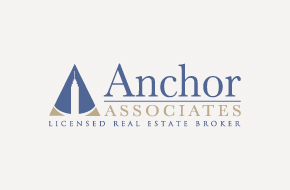 Adam now brings his areas of expertise to Anchor Associates, where he is able to apply his specialized experience to the property search process for his clients and customers in the New York City Real Estate market. As a professional educator, Adam utilizes his background in finance to help you in your search- no matter how simple or complex - First time buyers, Income Restricted HDFC co-ops, Investor transactions, and International buyers – just to name a few. Adam will help you learn about any neighborhood within Manhattan and help you buy, sell or rent any property - from studios to townhouses. Adam, who is a native New Yorker, has lived in the Hamilton Heights section of Harlem for the past 10 years. His neighborhoods of specialty include Central Harlem, Morningside Heights and Hamilton Heights. When you work with Adam you receive a Master Class in New York City Real Estate!